RJC Yacht Sales & Charter congratulate Chef Steven Manee of the 126′ Christensen Motor Yacht SEA BEAR for being crowned the Grande Class Winner during last week’s Newport Charter Show. Last week during the Newport Charter Yacht Show Chef Steven Manee from the 126′ Christensen motor yacht SEA BEAR was rewarded with the Grande Class Winner title in the chef competition. Chef Steven won the competition with his themed entree “Enter of The Land, The Sea, and The Sun”. Congratulations to Chef Steven on his splendid presentation and accomplishment! RJC Yacht Sales & Charter – Hot deal of the week! 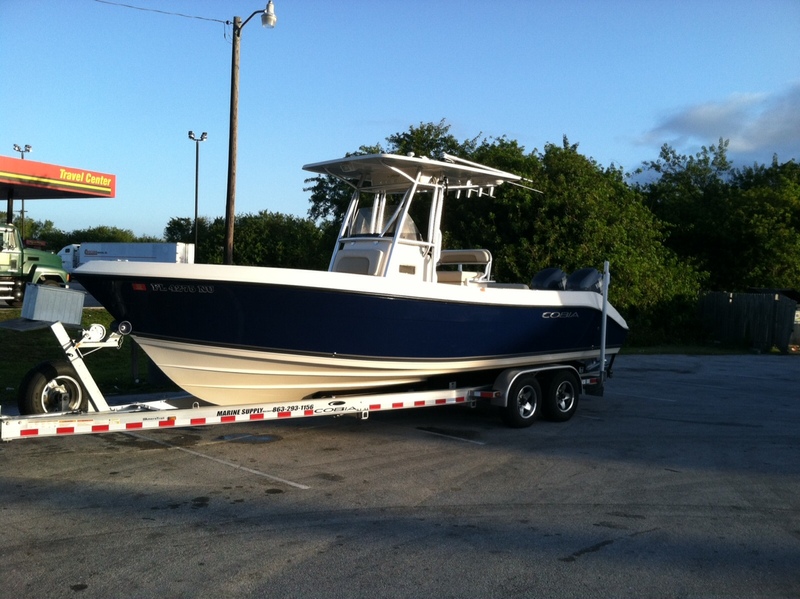 2010 26′ Cobia Center Console – Seriously for Sale! 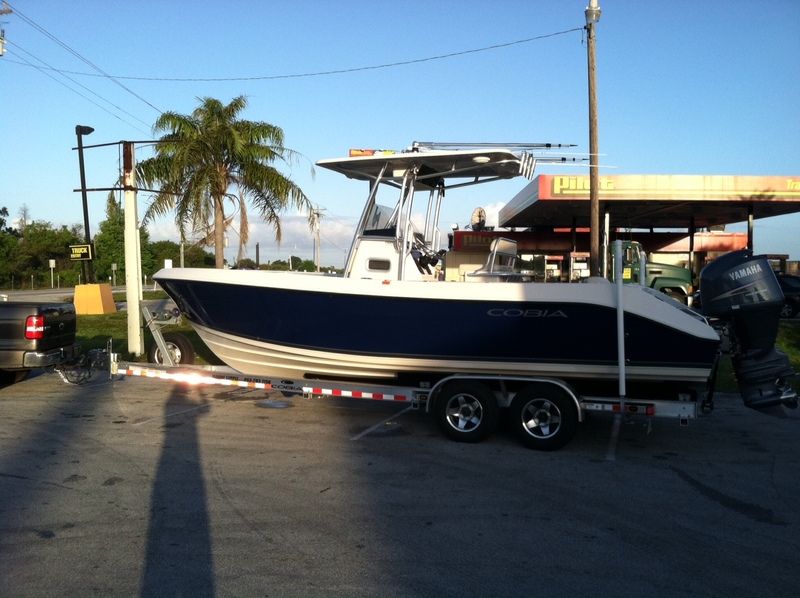 Like new with very low hours (150hrs) on twin Yamaha 150 (4) strokes outboard engines. Electronics – Garmin 5212, stereo with remote, & depth gauge. Fresh water system and head. 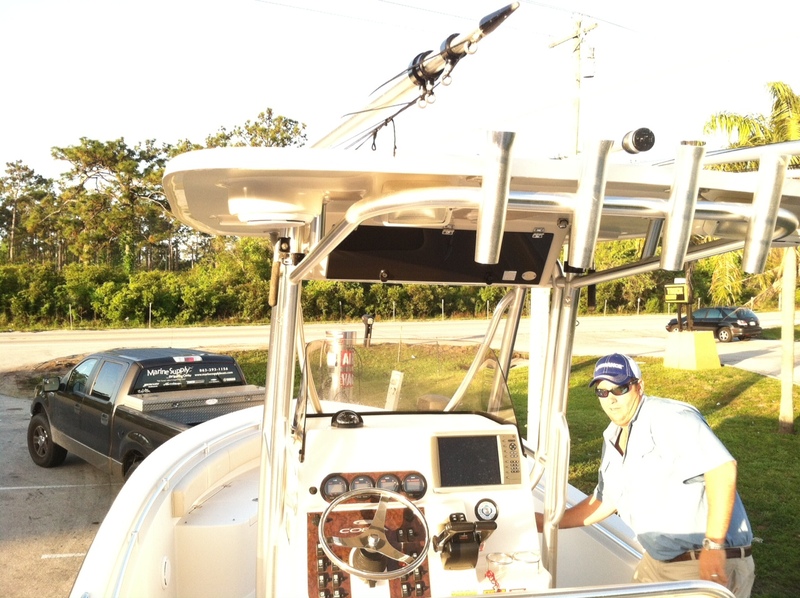 Bait system, out riggers, and hard top. Very clean and a must see. Available for easy inspection in Dania, Florida. Owner very motivated! Bring offers! Contact Raymond Young at (954)658-2693 for further information. RJC Yacht Sales & Charter – Take a peek at charter yacht INDEPENDENCE 2 new virtual tour! Charter yacht INDEPENDENCE 2 has a new virtual tour available which provides a realistic experience of the yacht’s interior and exterior. 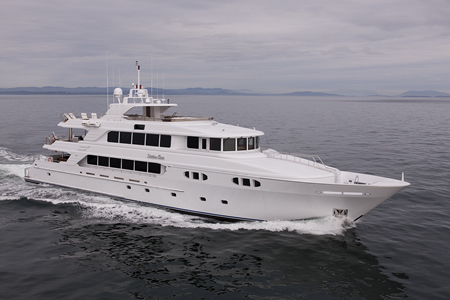 please visit http://vrtour.virtualsinc.com/company/yachts/343 and step aboard the 105′ Broward, INDEPENDENCE 2 – Charters start at $36,000 per week and she will be available for charter out of the New England area as of July 1st! After just recently completing a very successful charter and currently docked at Lyford Cay Marina – ATLANTICA is available for immediate charters from Nassau, Bahamas starting around $115K per week. Atlantica also received a decor upgrade in her Skylounge (as shown in the slideshow picture) from her owner. 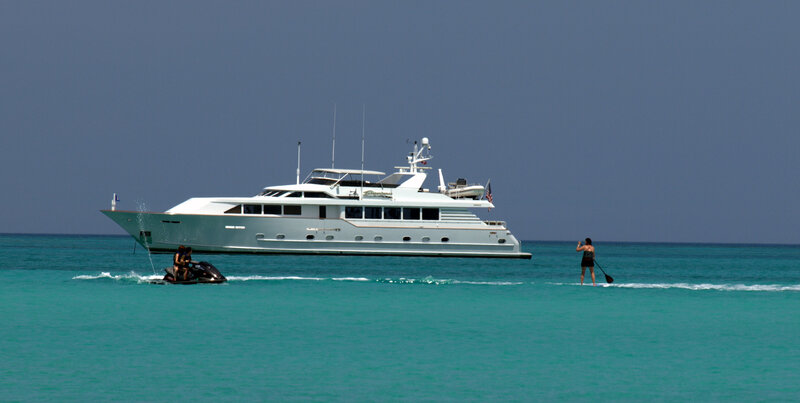 Please contact Nicole Caulfield at (954) 525-3886 or charters@rjcyachts.com for further information.